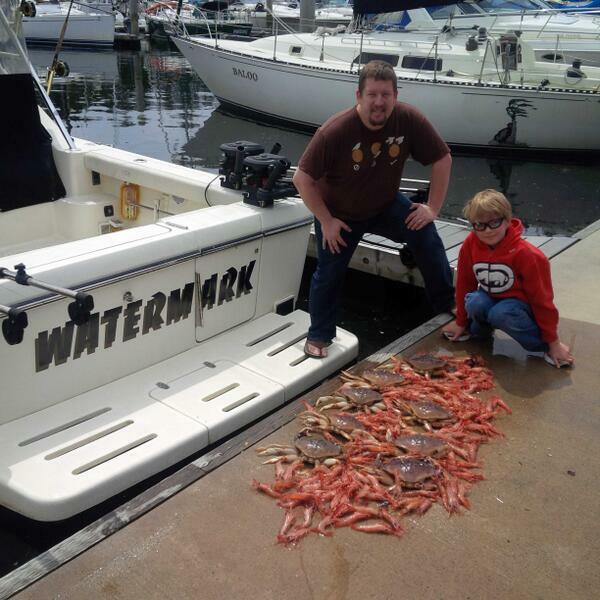 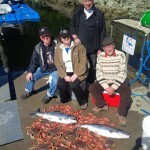 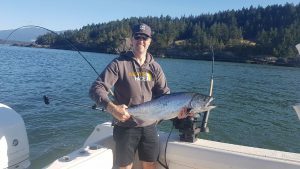 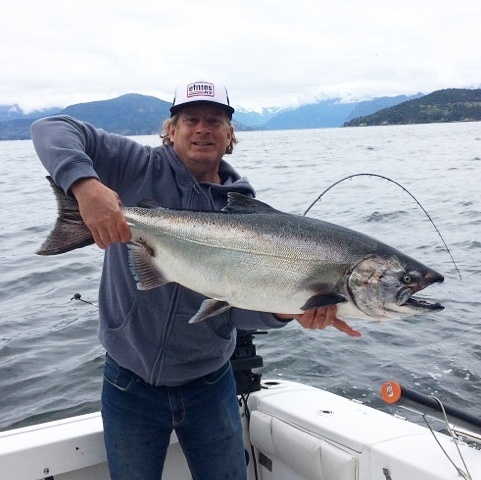 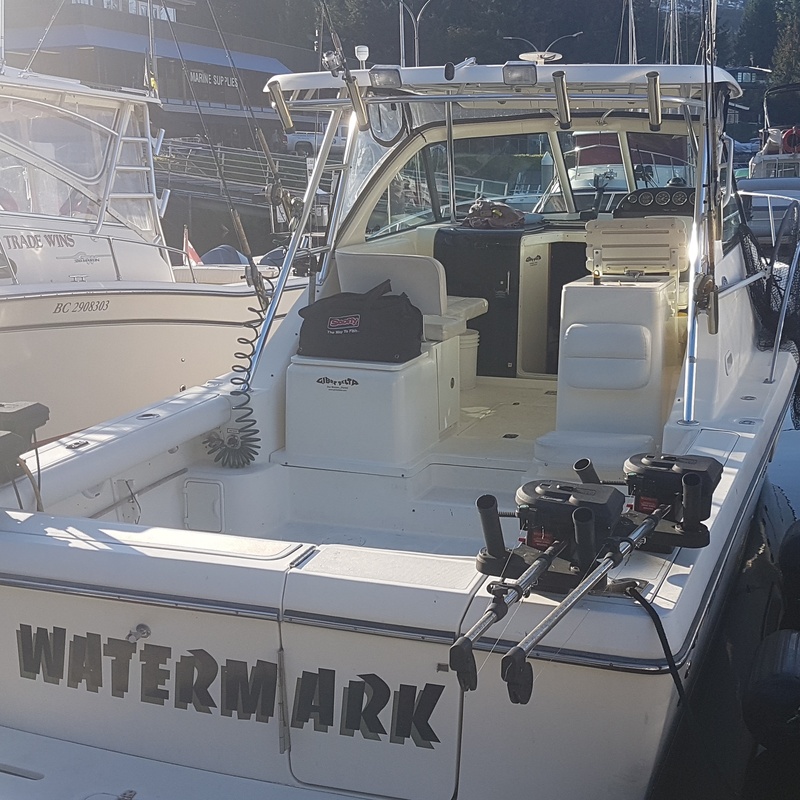 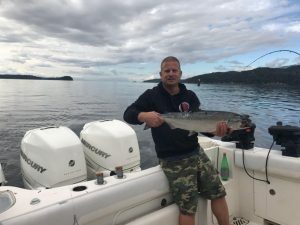 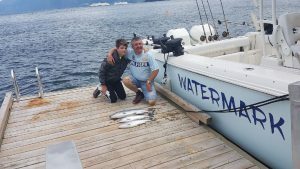 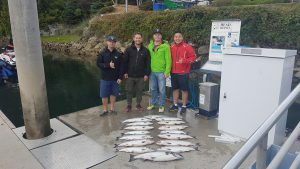 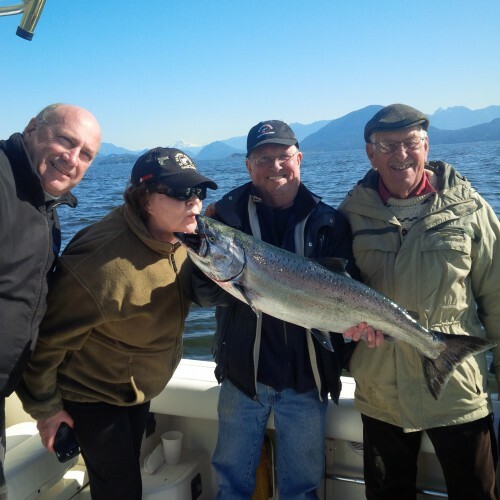 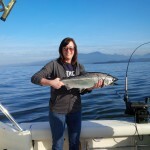 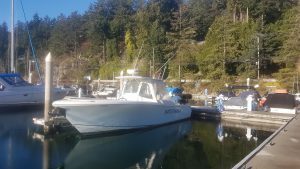 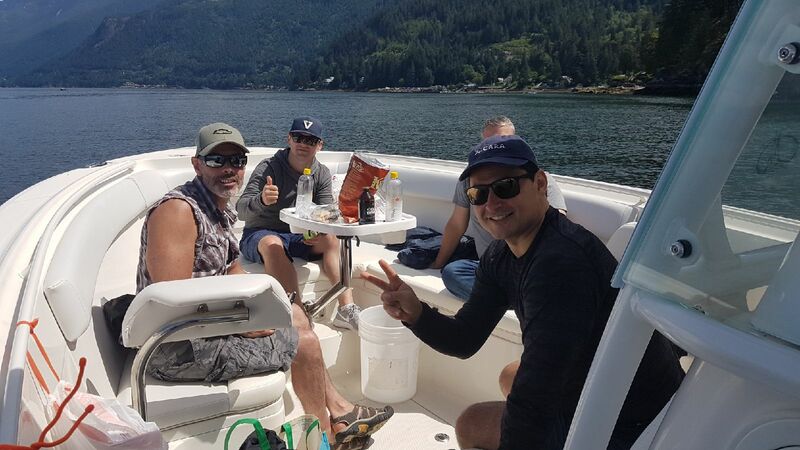 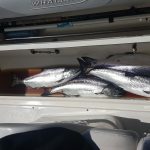 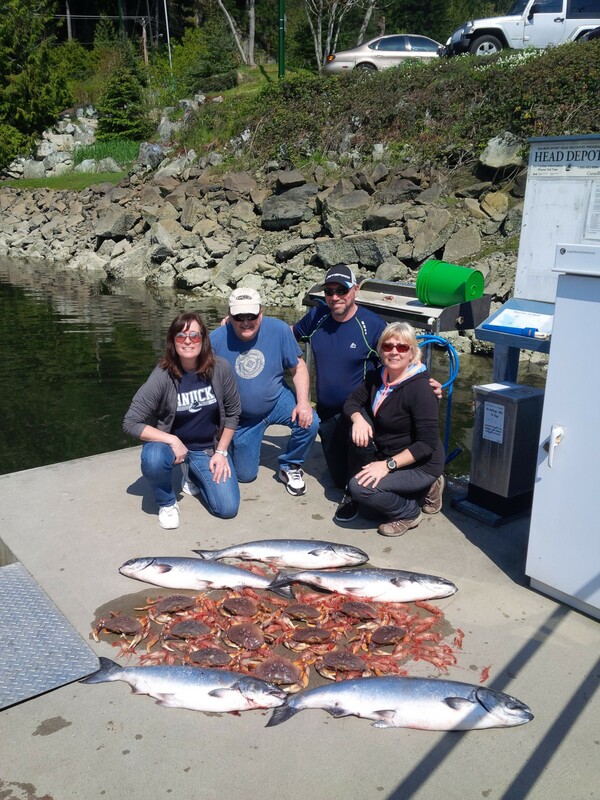 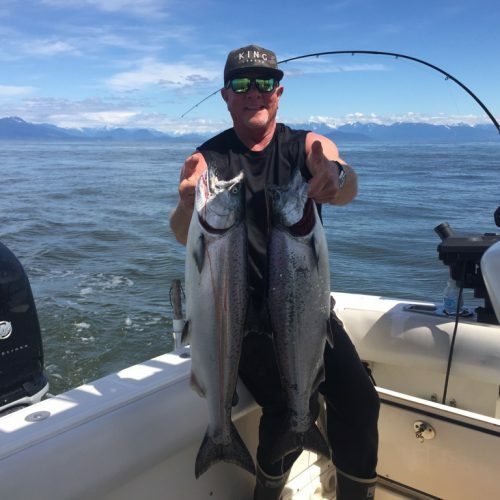 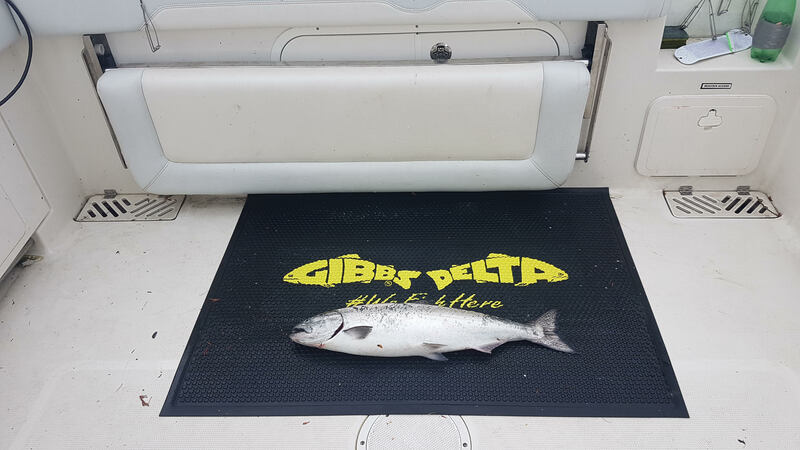 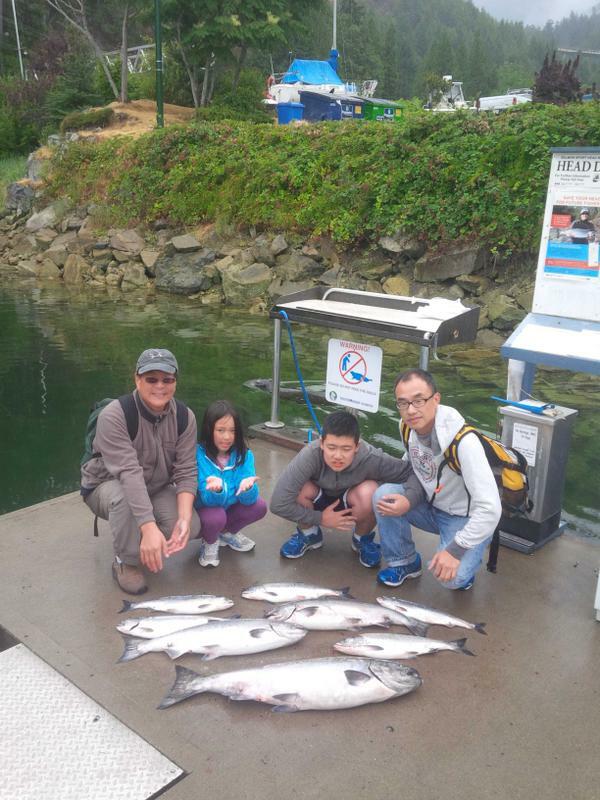 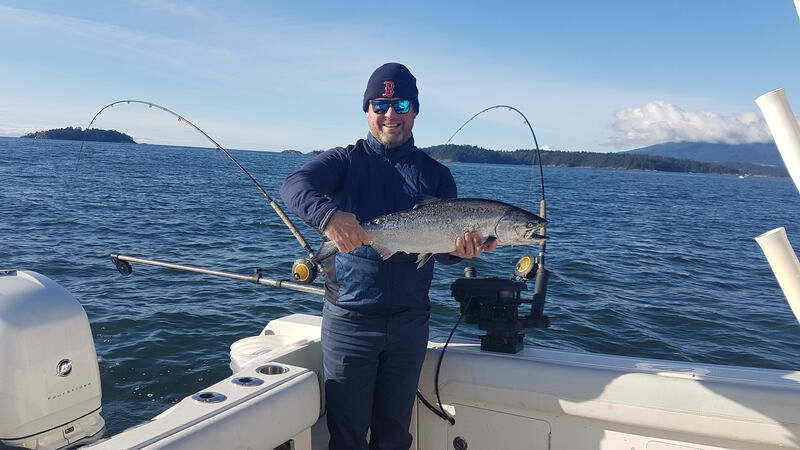 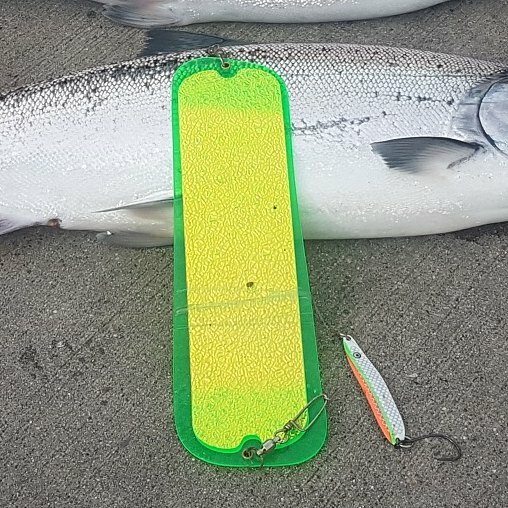 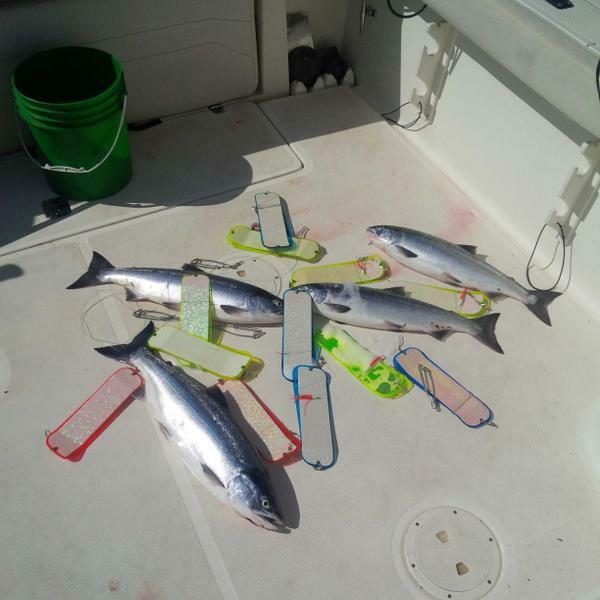 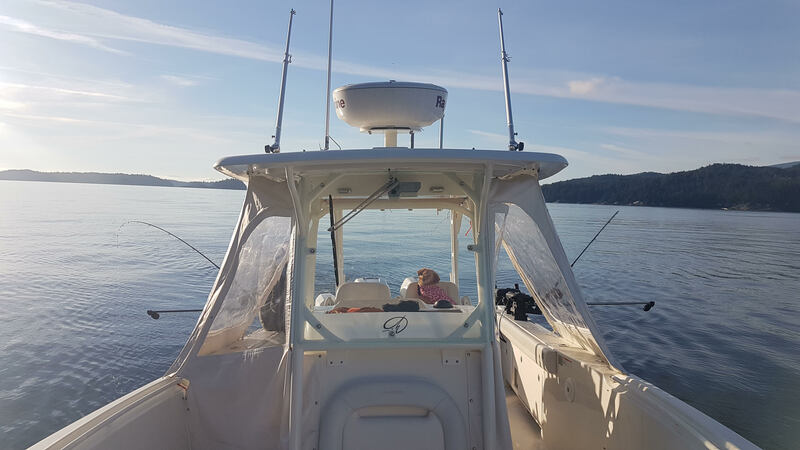 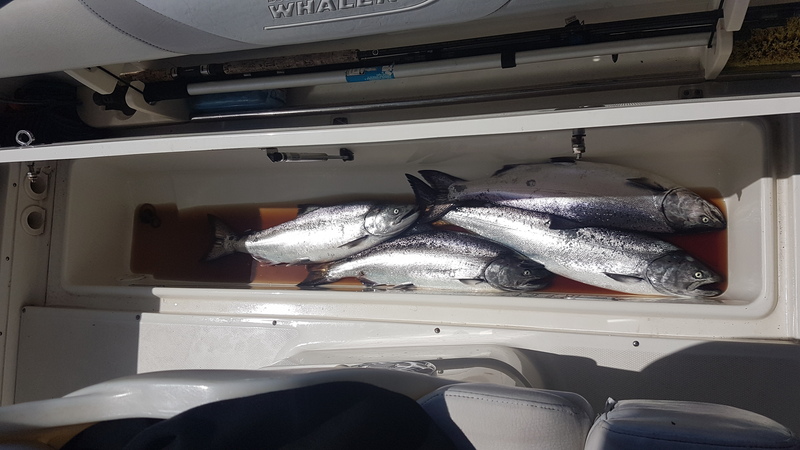 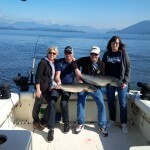 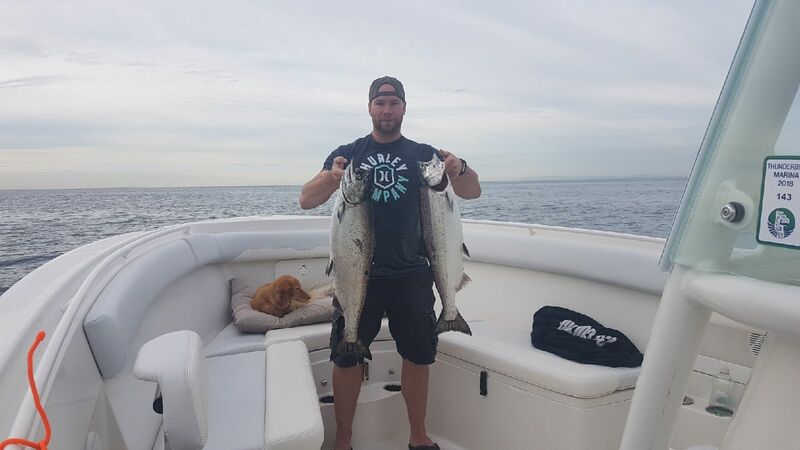 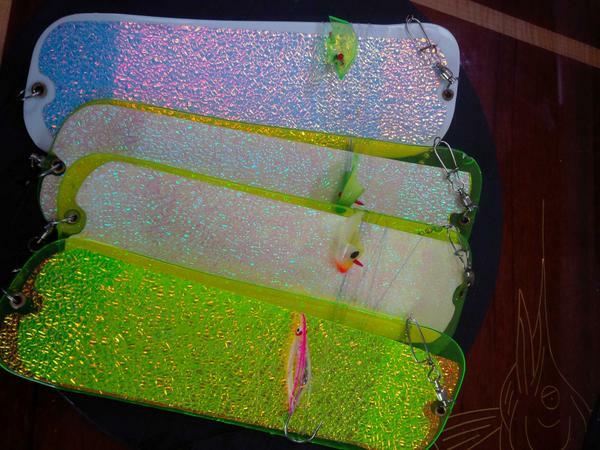 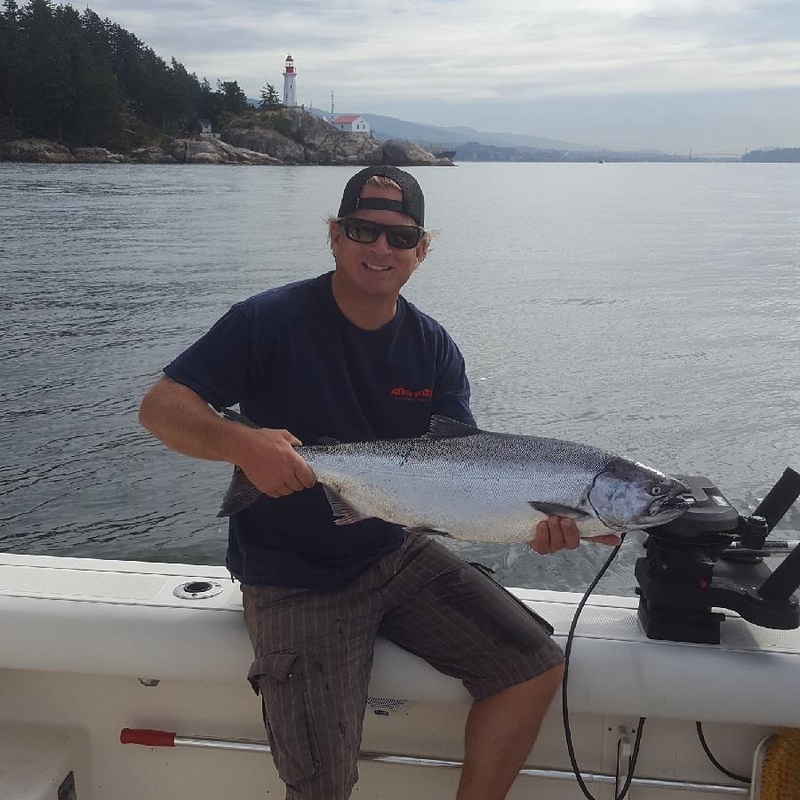 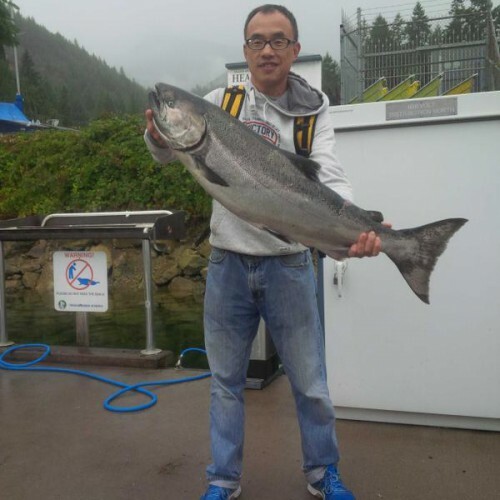 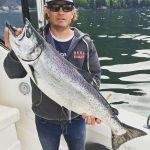 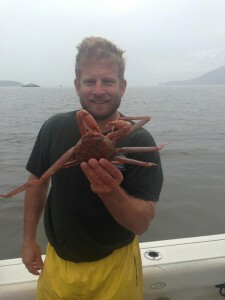 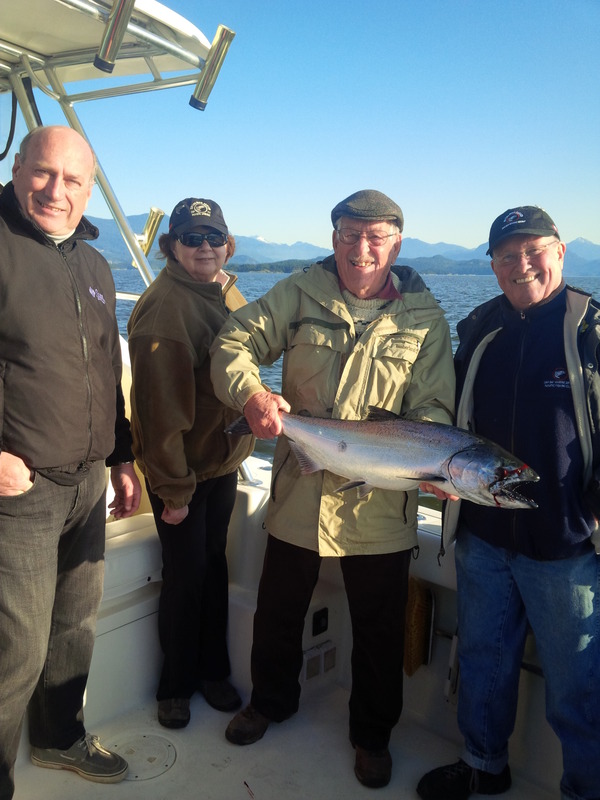 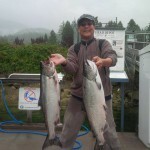 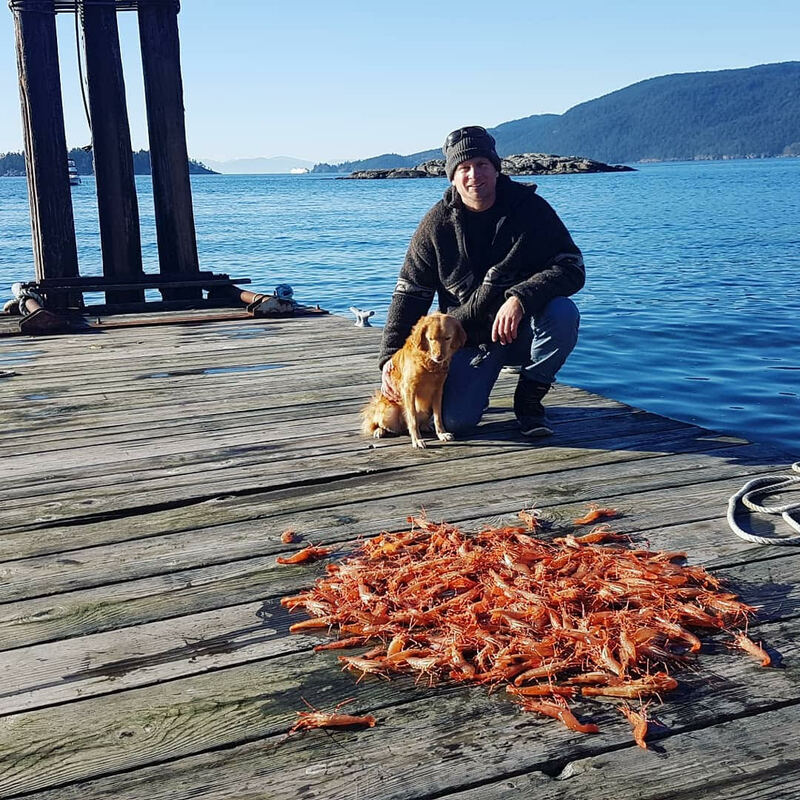 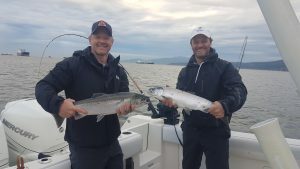 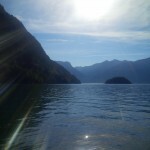 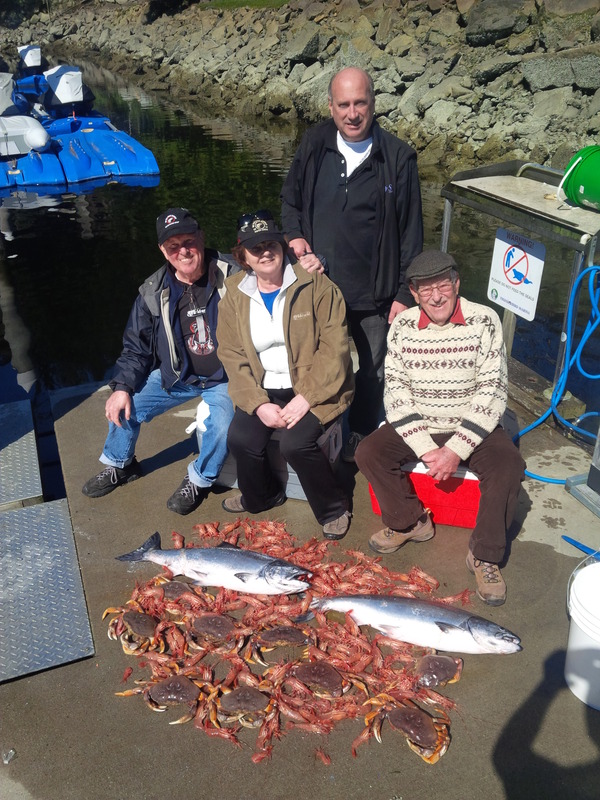 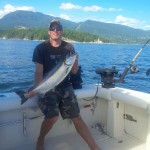 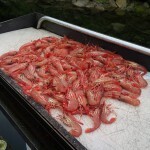 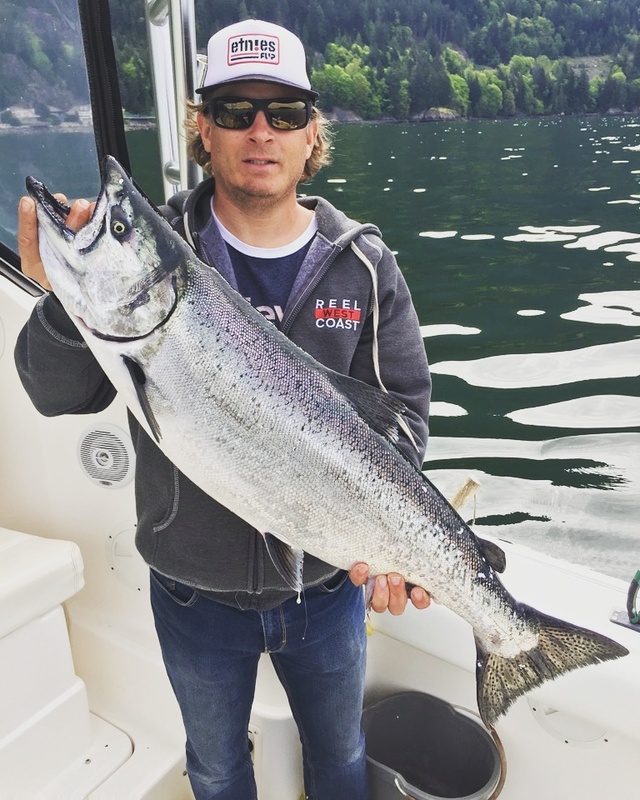 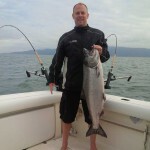 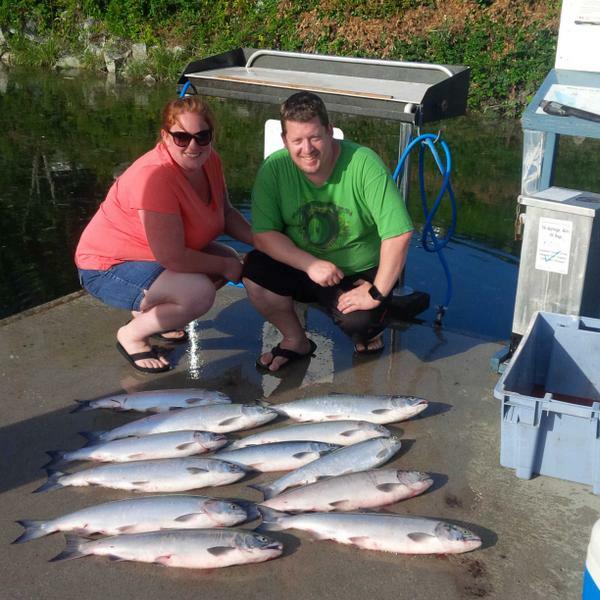 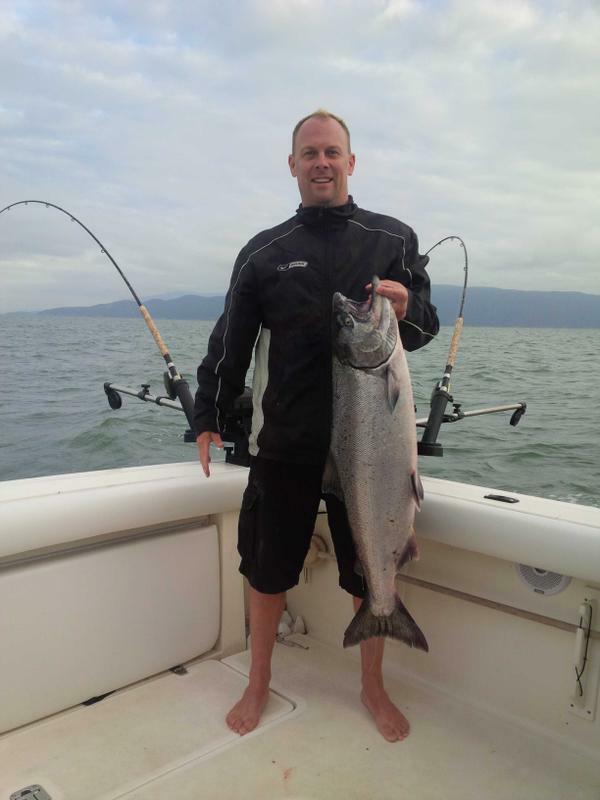 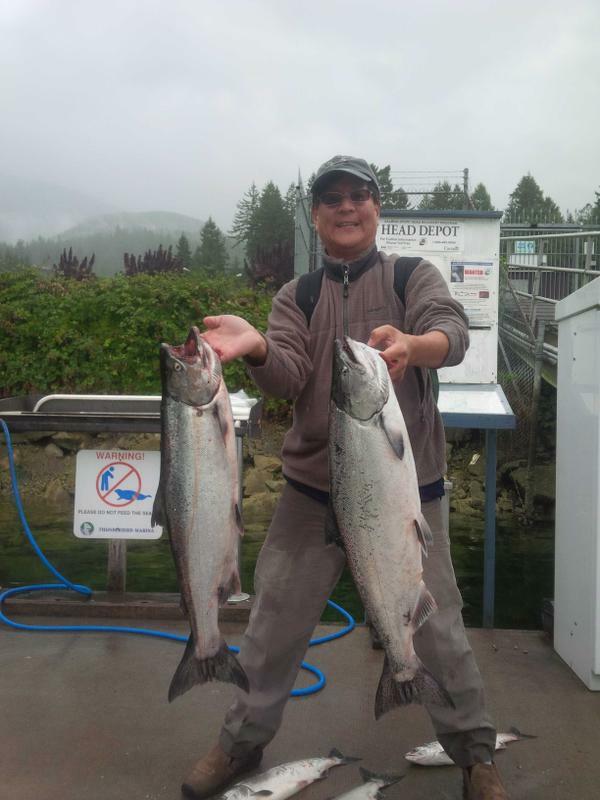 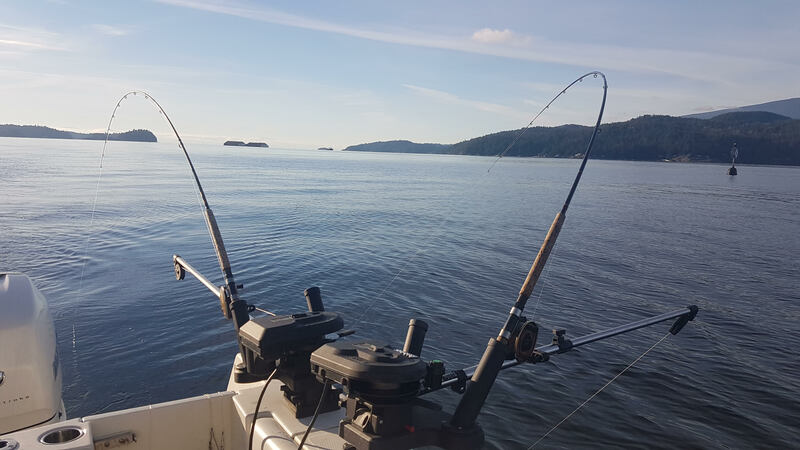 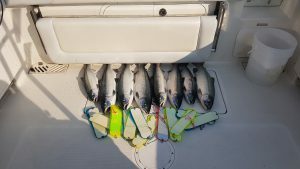 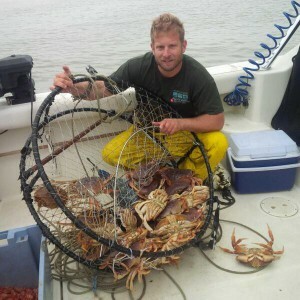 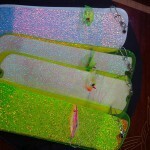 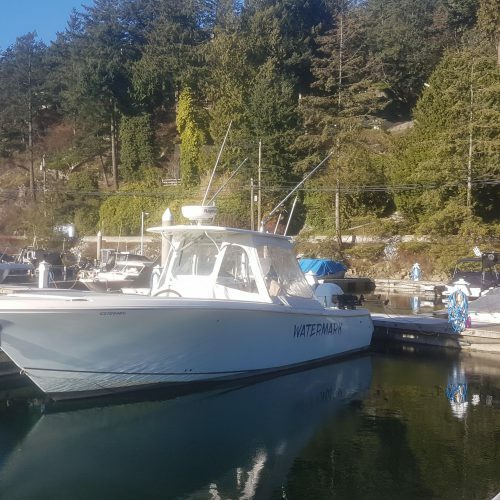 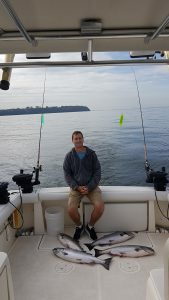 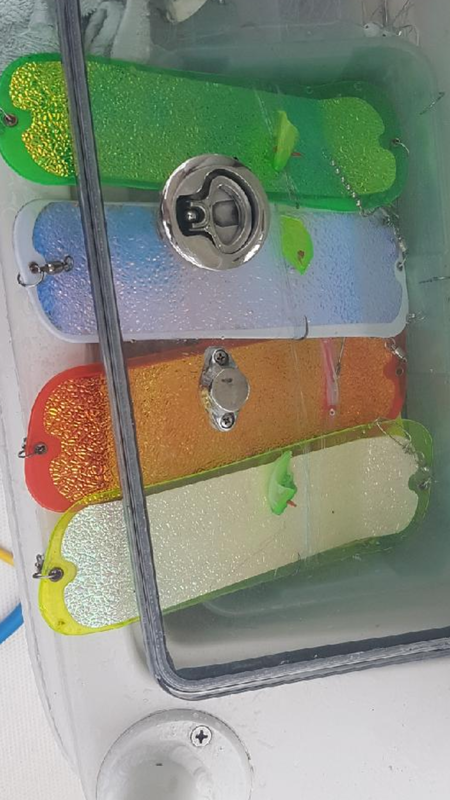 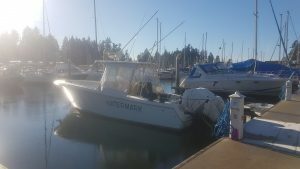 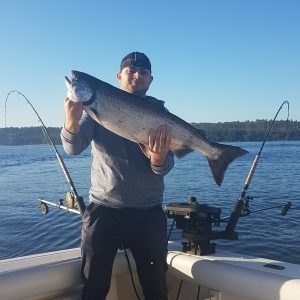 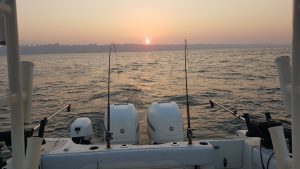 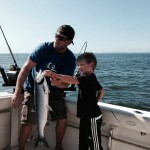 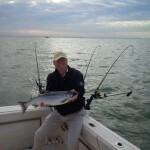 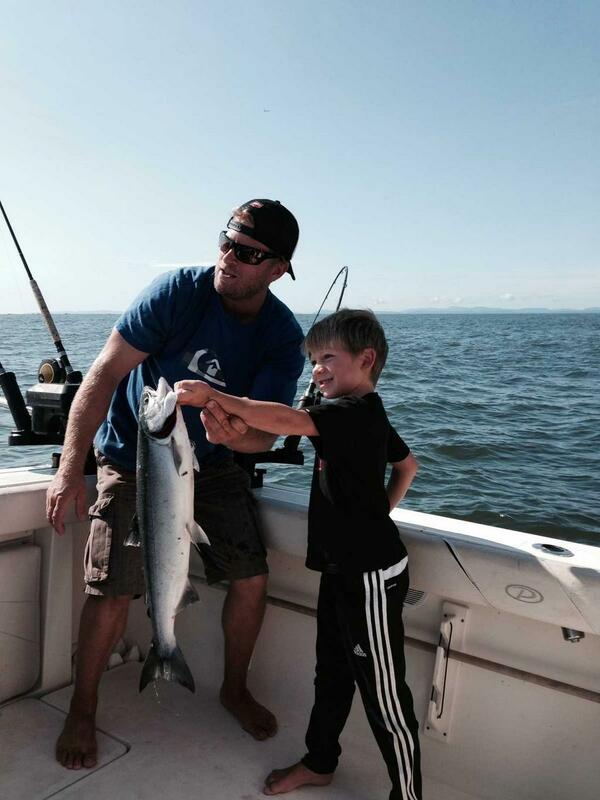 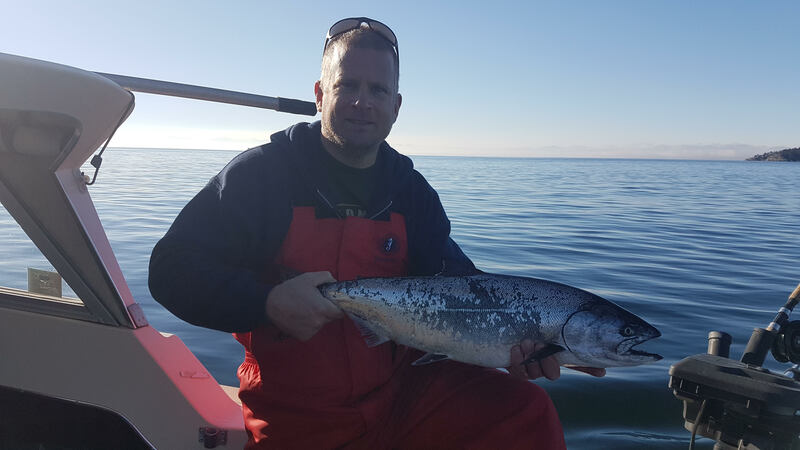 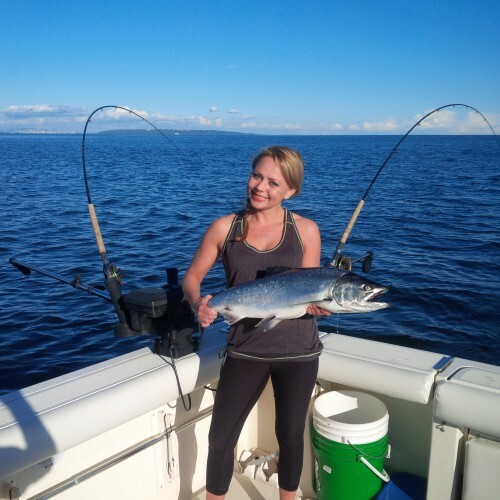 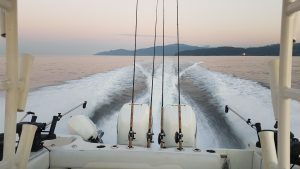 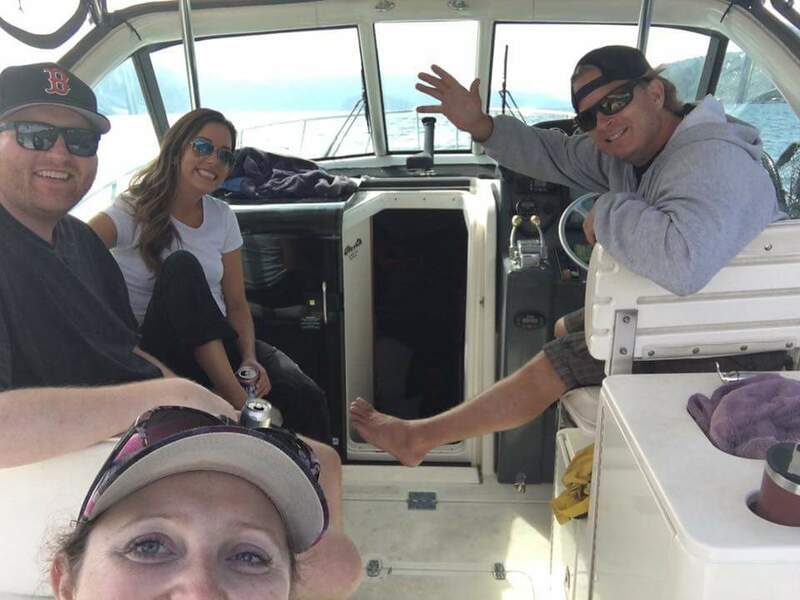 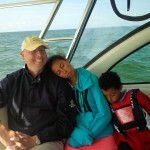 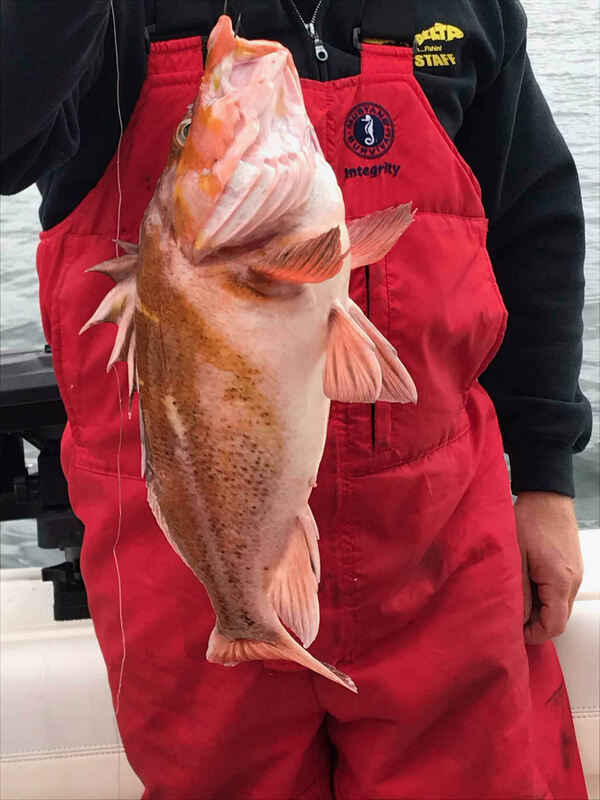 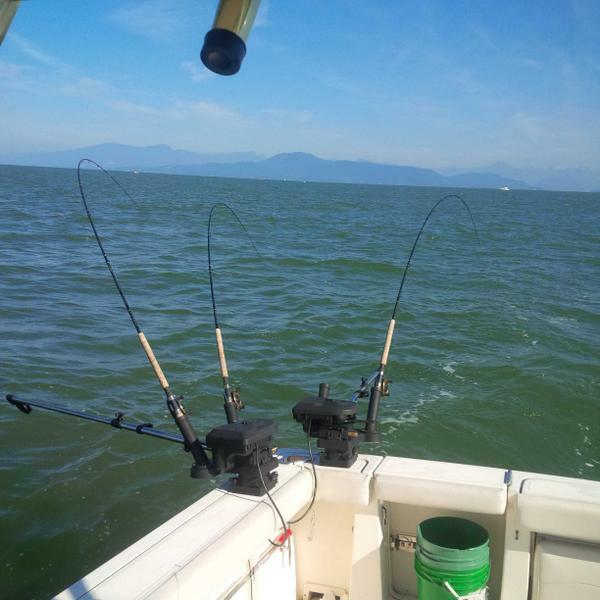 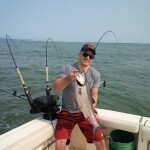 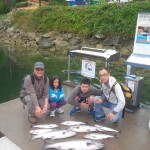 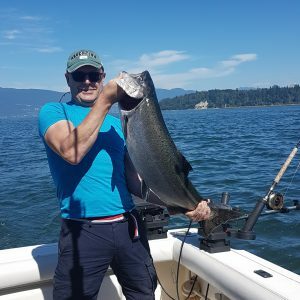 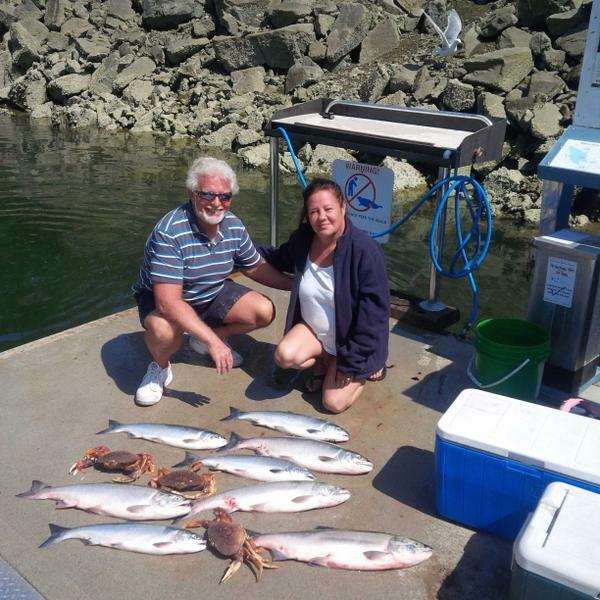 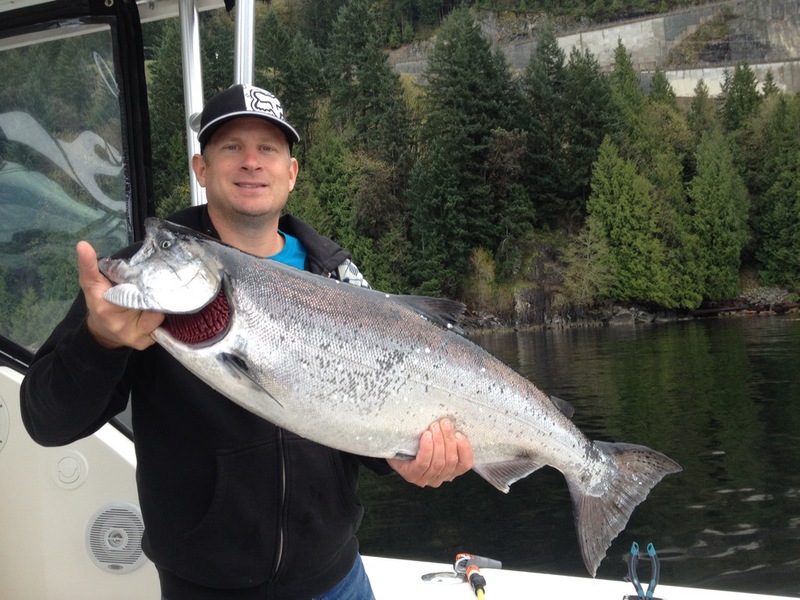 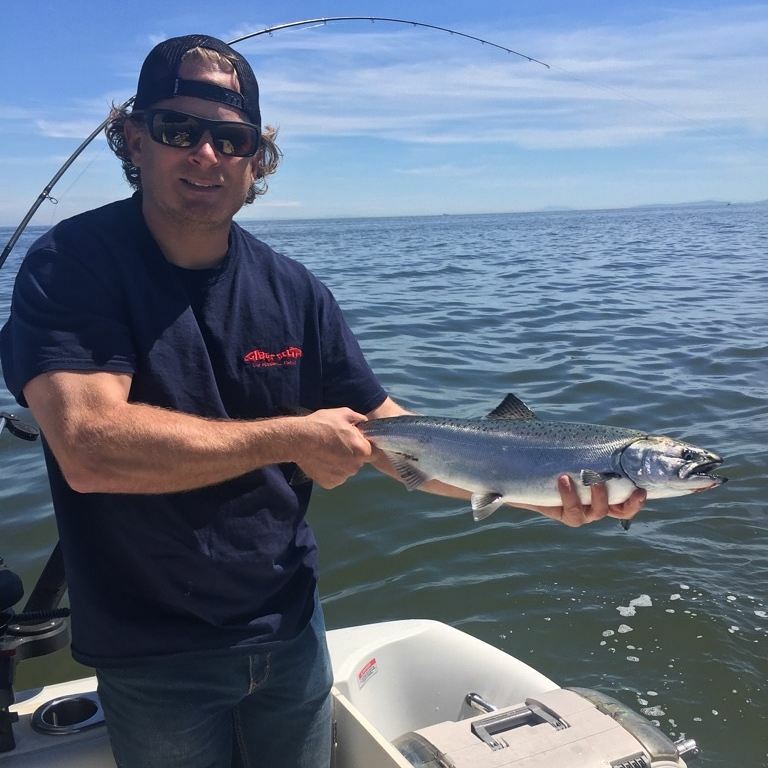 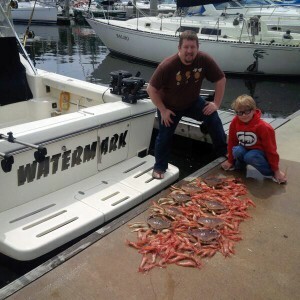 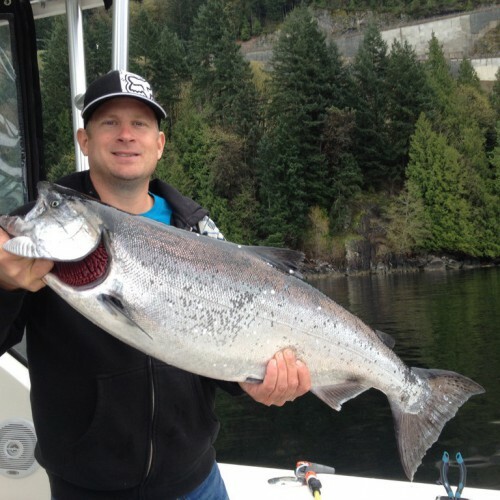 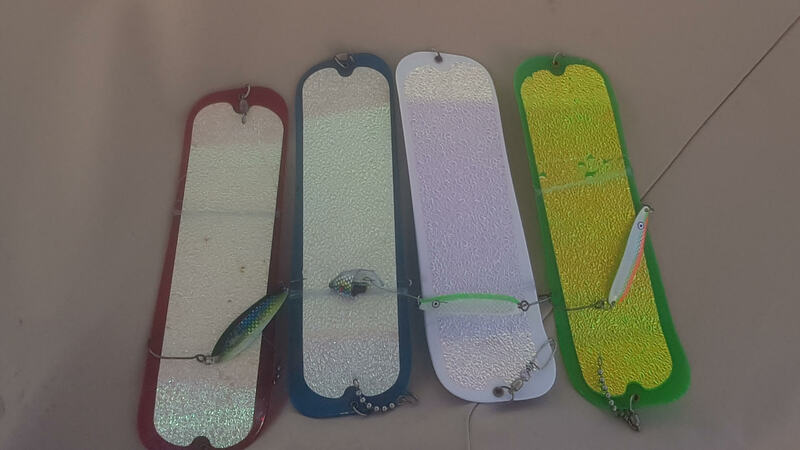 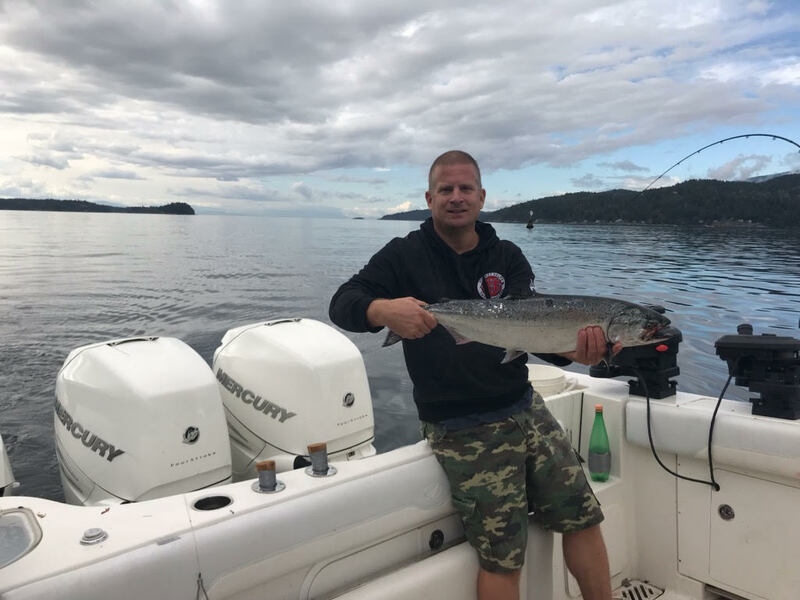 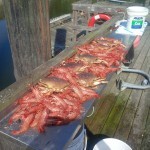 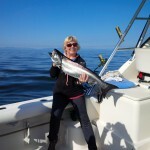 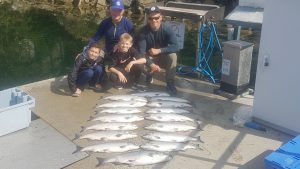 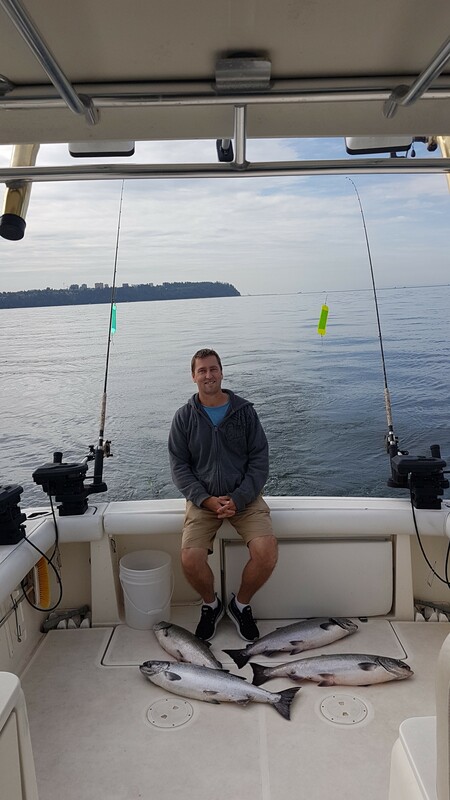 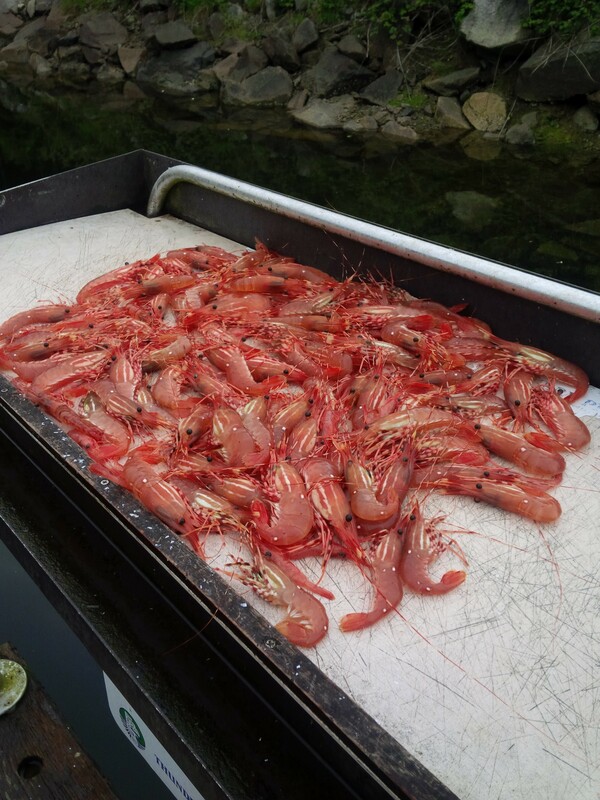 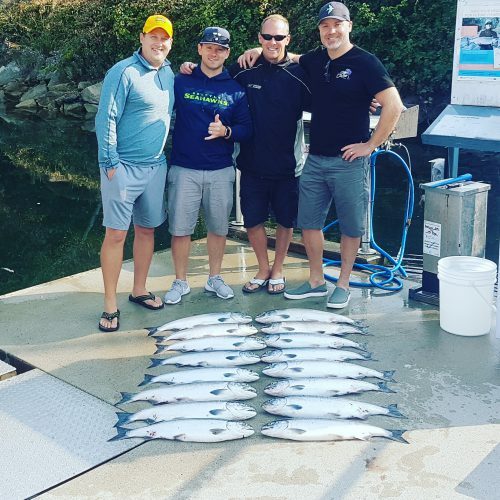 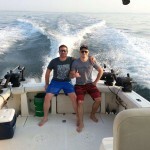 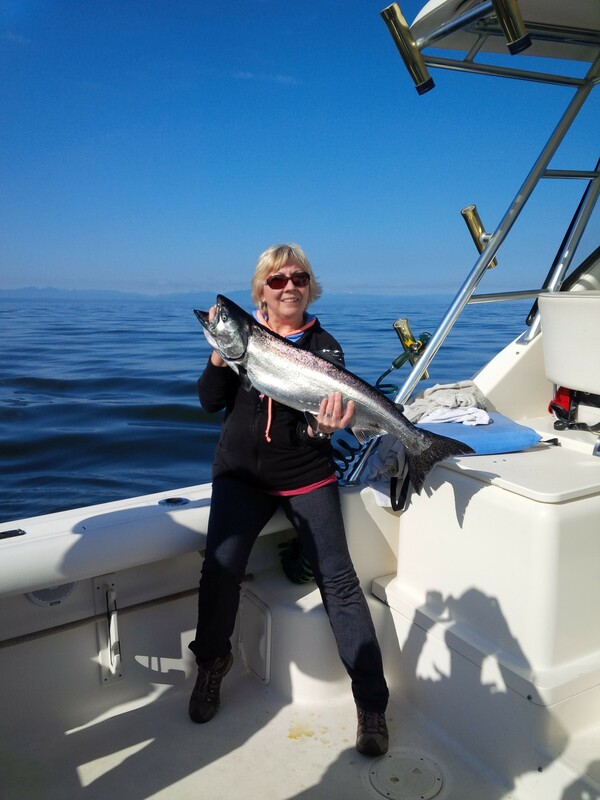 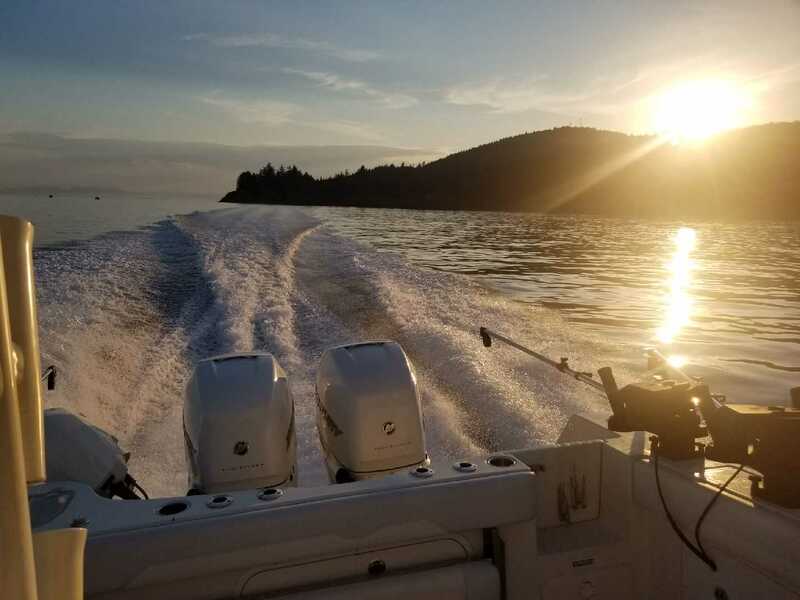 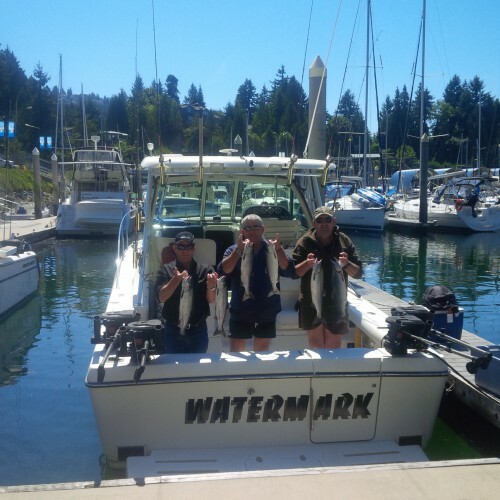 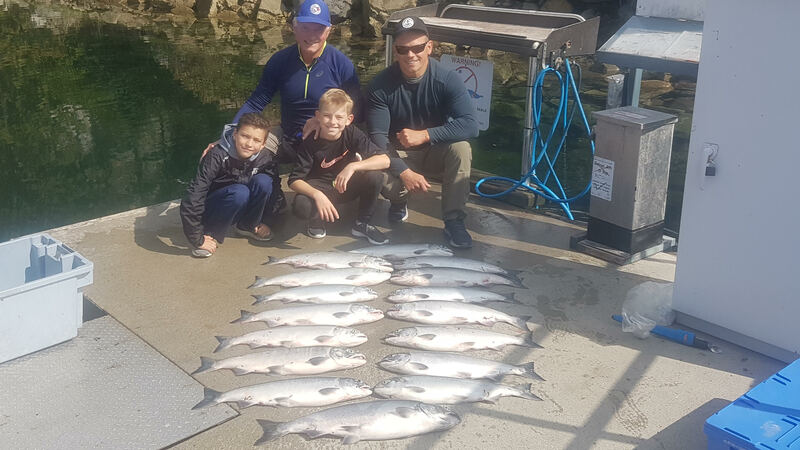 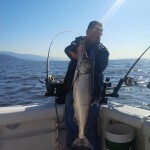 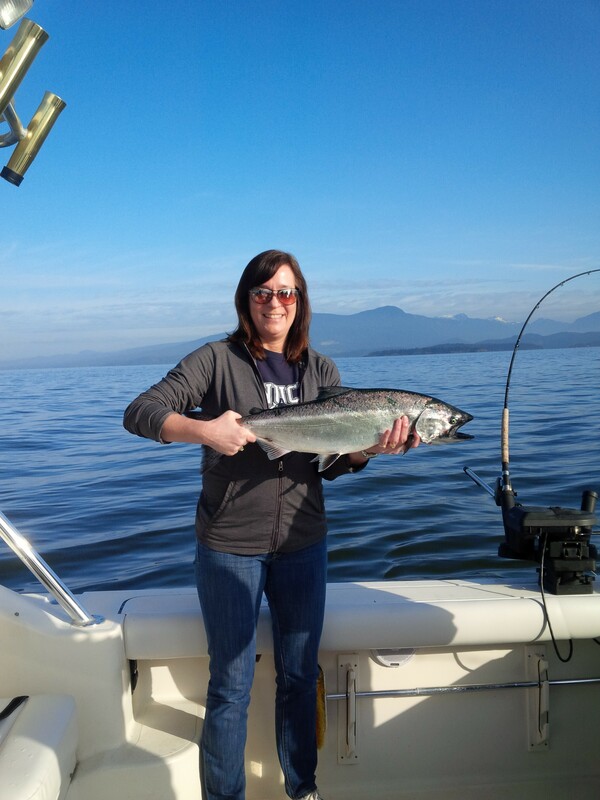 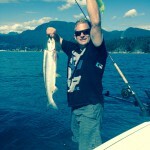 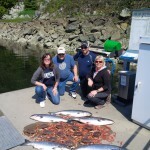 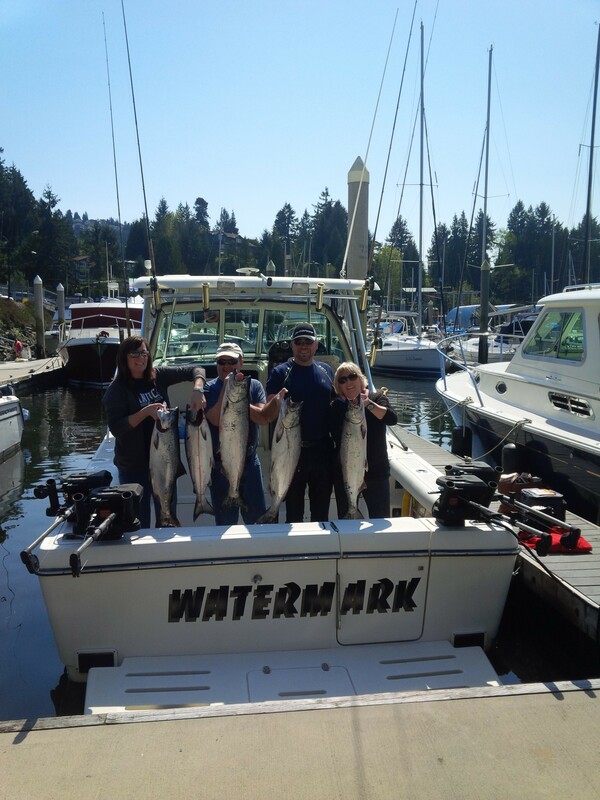 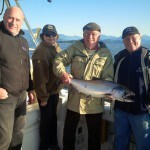 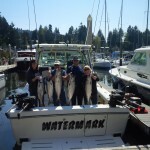 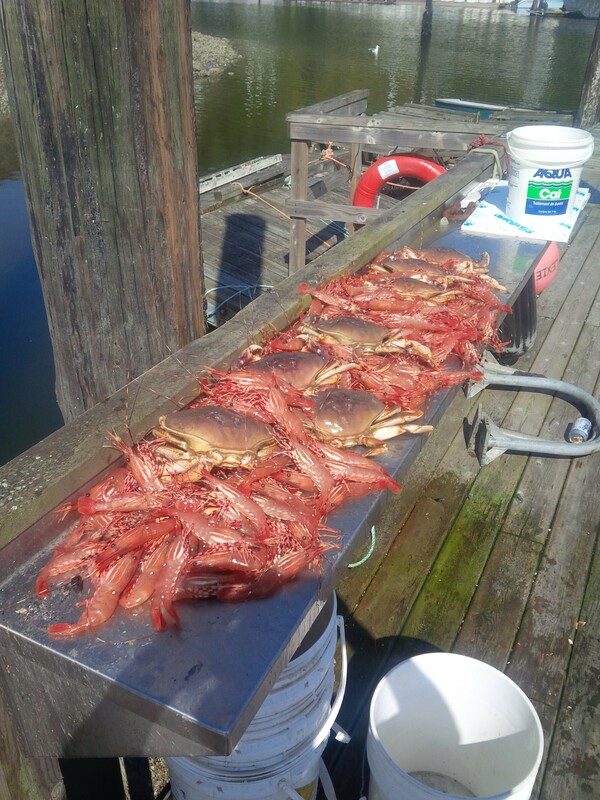 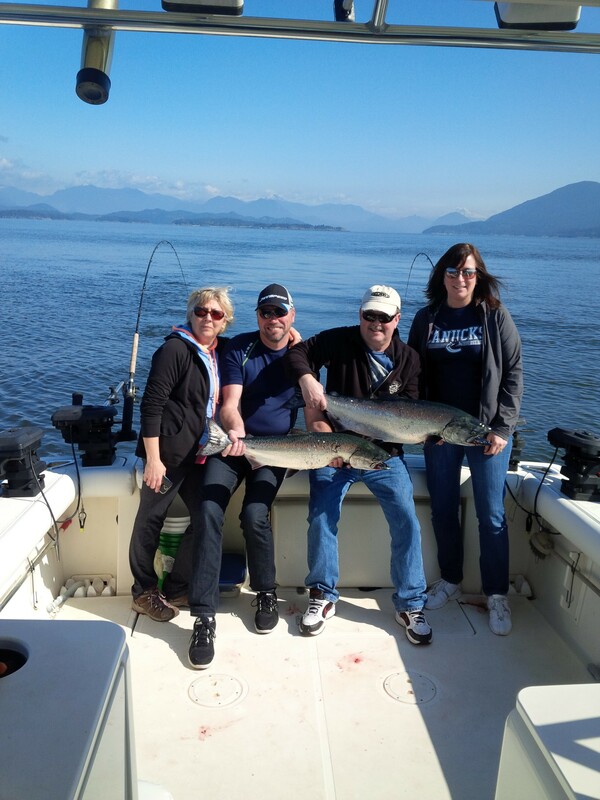 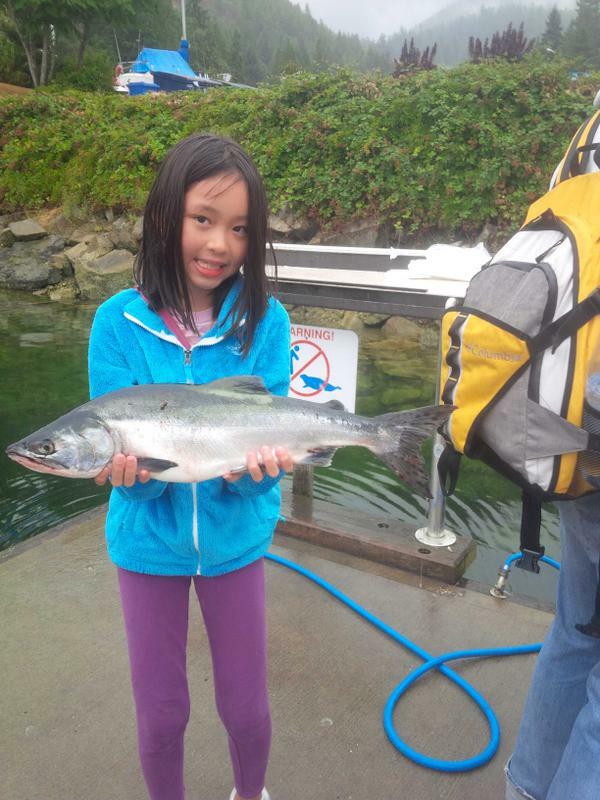 It is time for another Vancouver fishing report. 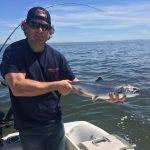 After a couple good weeks of fishing on the West Van shoreline for Coho and Spring salmon we are now fishing off the Fraser river. 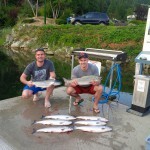 Our first big push of Sockeye salmon hit the mouth of the Fraser in the last couple days. 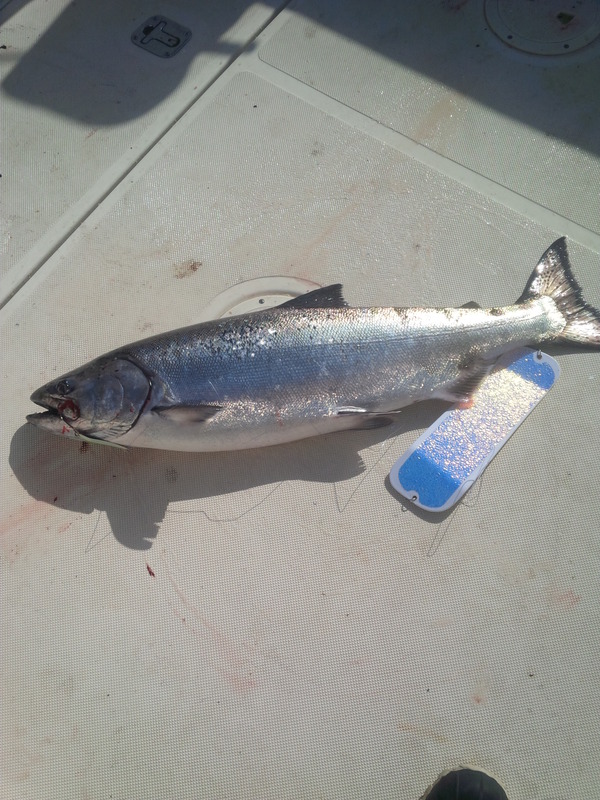 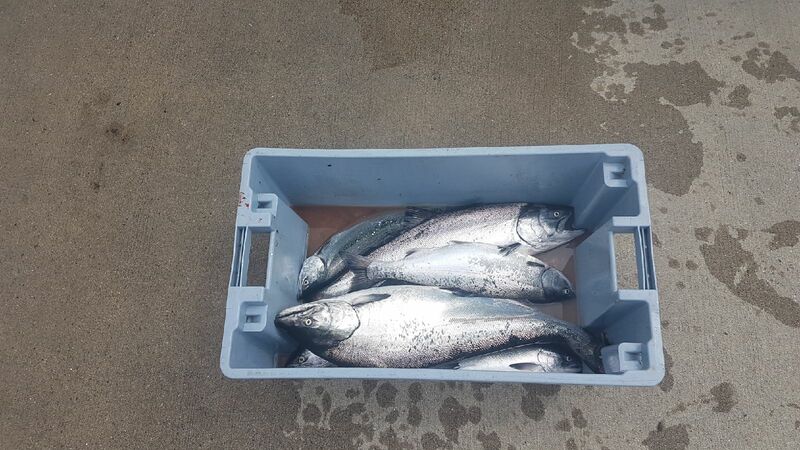 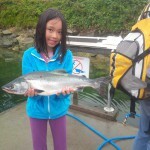 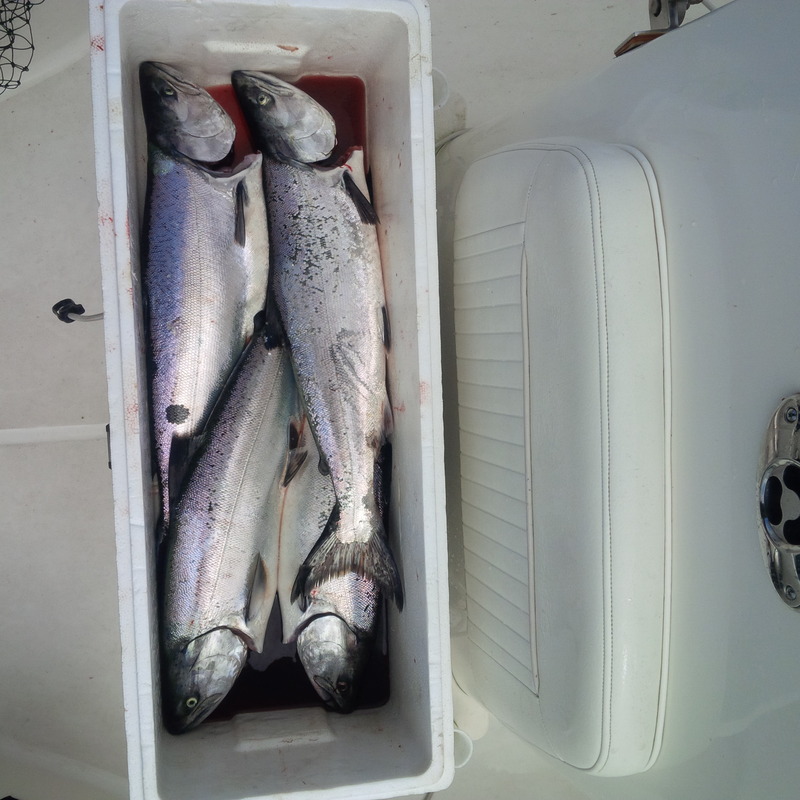 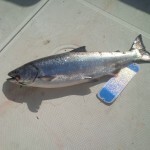 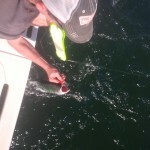 Today was the first day most people t‎hat know how to fish for Sockeye did very well. 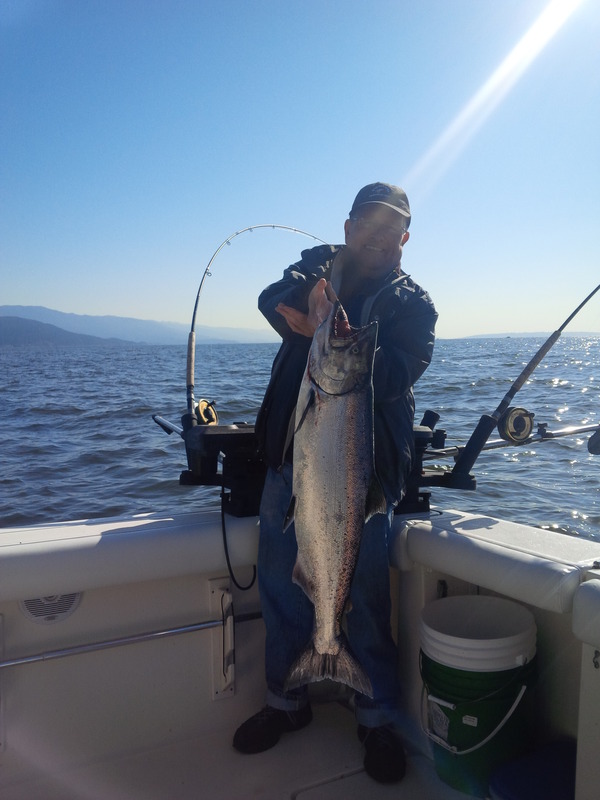 The fish seemed to be south of the north arm off the Fraser ‎river and down to T-10 but I’m sure there are fish all the way down to the South arm from reports I have heard. Just got the full arsenal out for Sockeye. 6 rodds and a bunch of dummy flashers. 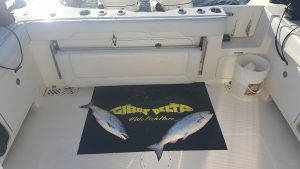 Gibbs Highliner flashers. 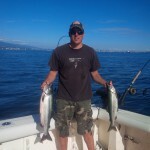 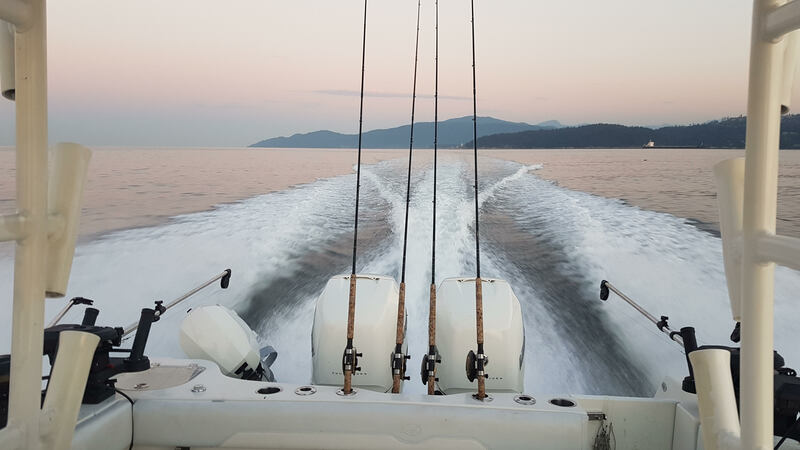 It’s time for another Vancouver fishing report. In the last week or so there have been some good results.